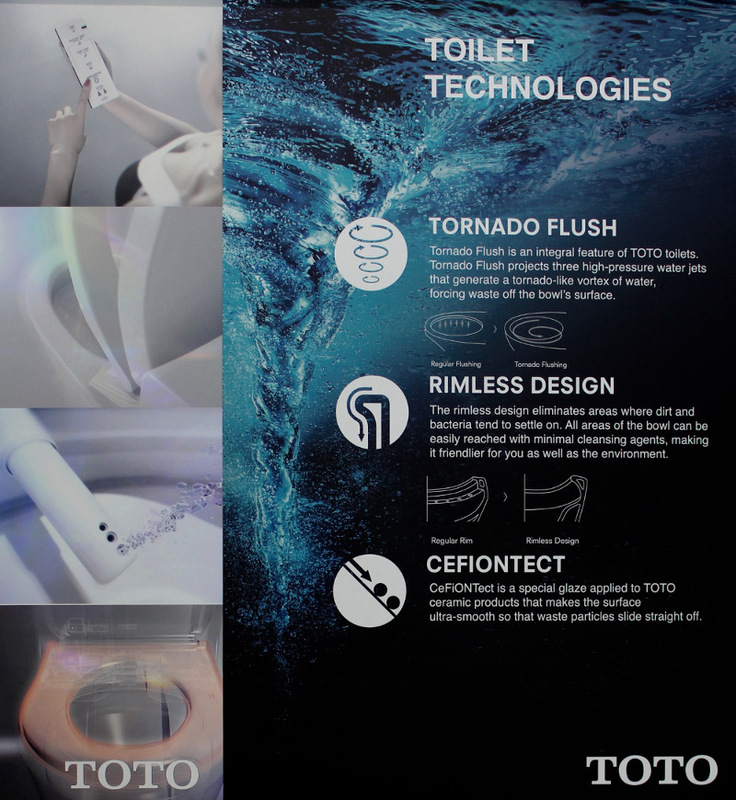 Toto, the world’s market leader in toilet innovation has hit down under and is featuring exclusively in the Swan Cheltenham Showroom. 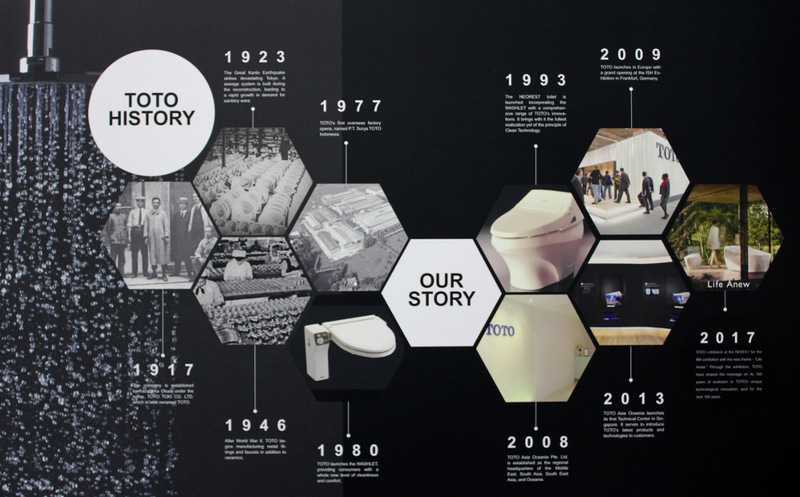 The toilet models on display range from the Toto Basic+, the Toto Umbria and the Toto Le Muse. These all feature an array of features such as stylish modern designs, tornado flush, rimless design and CeFiONtect, a special hygienic glaze for smooth ceramic surfaces. 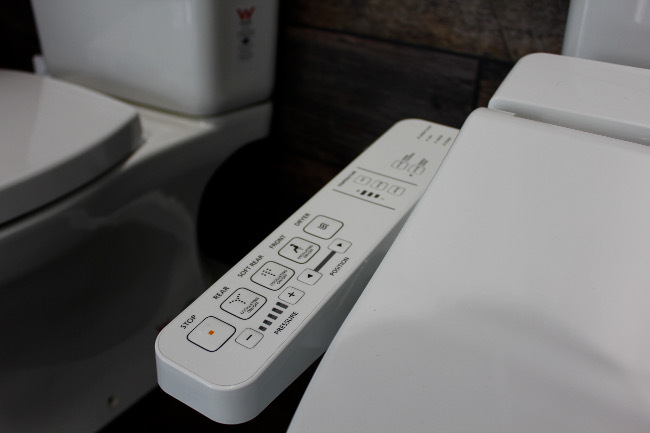 Make sure you drop in and have a chat with Dianne to secure your brand new bathroom innovation today, or call on 03 9585 2761!